We are a professional supplier of forklift parts.We professionally supply forklift parts for Linde, Toyota, Komatsu, TCM, Nissan, Jungheinrich. We have exported all over the world such as Belgium,Germany,Poland and so on. 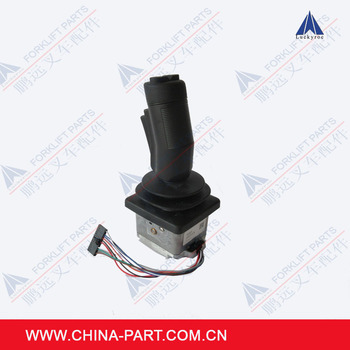 If you have any inquiry on forklift parts pls contact me. We can guarantee the quality and lead time.